“New York has closed itself off to the young and the struggling. But there are other cities. Detroit. Poughkeepsie. New York City has been taken away from you. 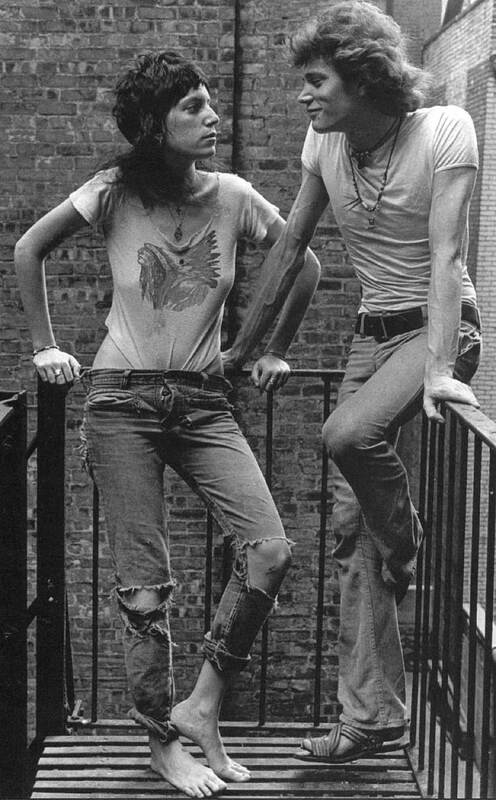 So my advice is: Find a new city.” — Patti Smith, when asked if it was possible for young artists to come to the city and find the path to stardom that she did.